The summer festival season is upon us. For event designers, this presents a unique opportunity to offer one of a kind, memorable experiences for attendees. Festivals are more than an event. They are a culture. The entire experience, including the décor, goes a long way in creating the cultural impact that keeps many coming back year after year. 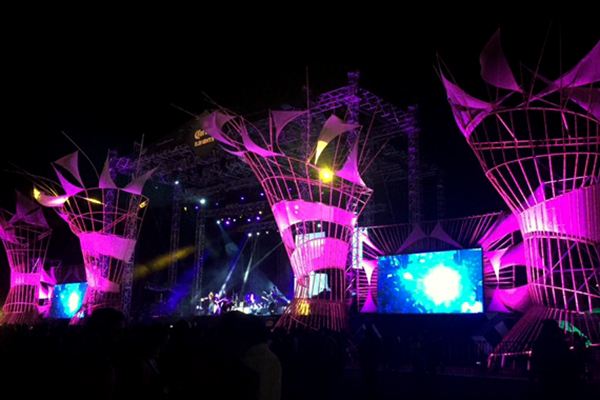 Here are a few examples of frame and fabric structures that have been integrated into impactful and memorable festival stage designs. 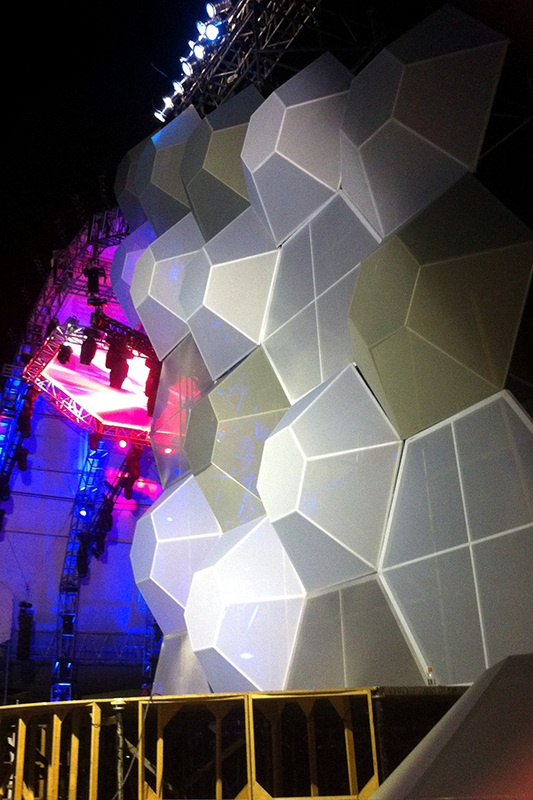 The 60 tension mesh fabric hexagonal shapes for this stage add fashion to function. 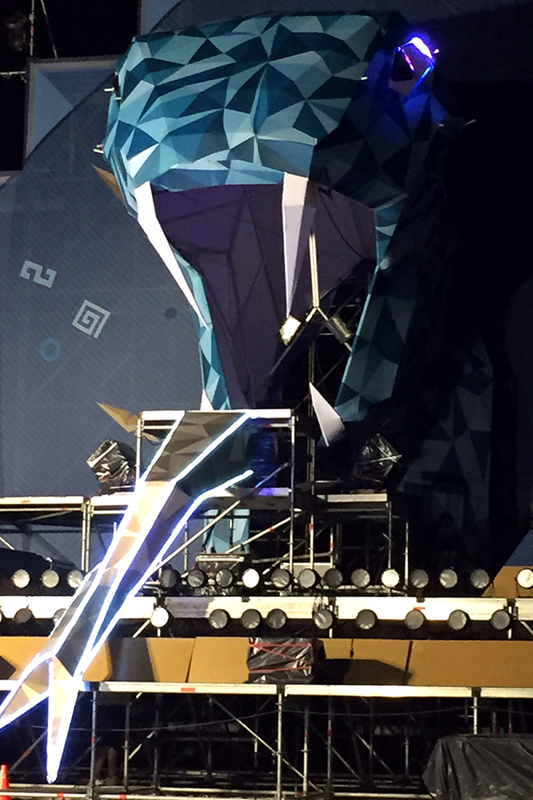 They were designed to decorate the stage and allow a surface for theatrical lighting and projection while hiding the speakers and mechanicals. 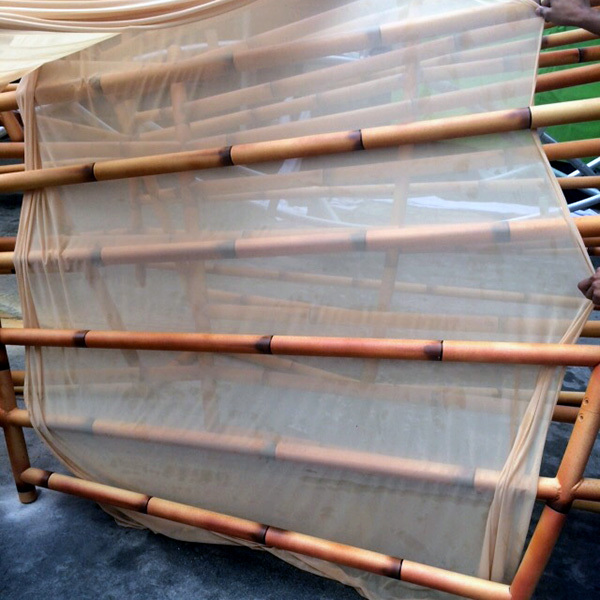 This airy display may look like bamboo, but it is actually structural aluminum that has been painted. 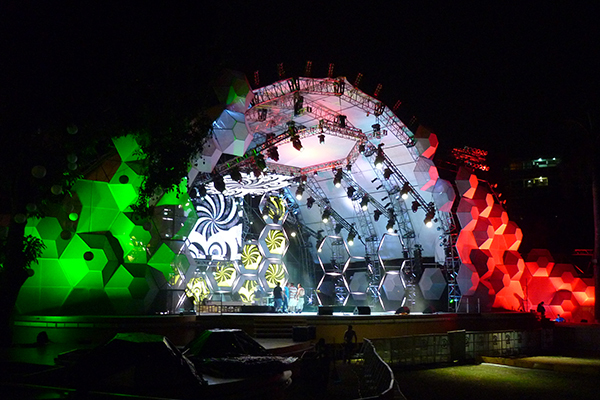 With the addition of translucent fabric tensioned in place, the structures tower around the stage, adding a natural quality during the day and a unique surface for lighting reflection at night. What’s more impactful than a giant snake head? 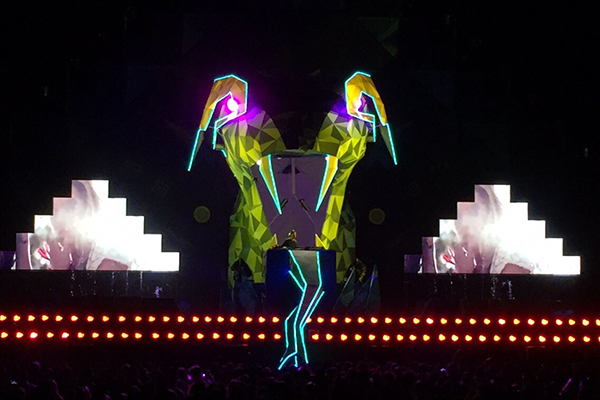 How about a giant snake head that puts on a light show. Created with an aluminum structure and printed fabric covering, it’s hard not to feel the power exuded by this design.